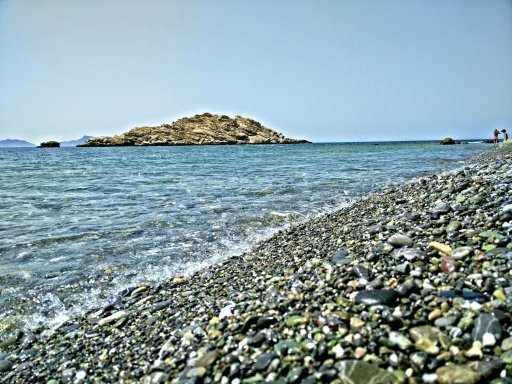 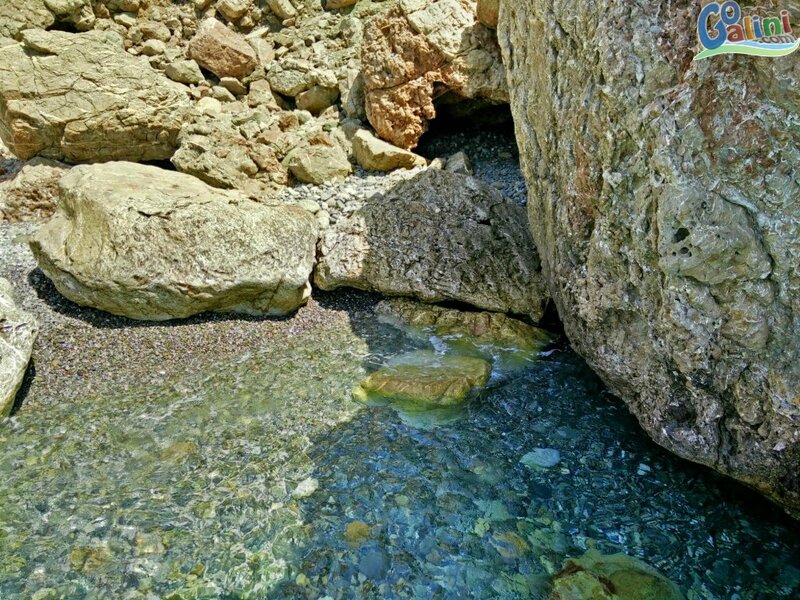 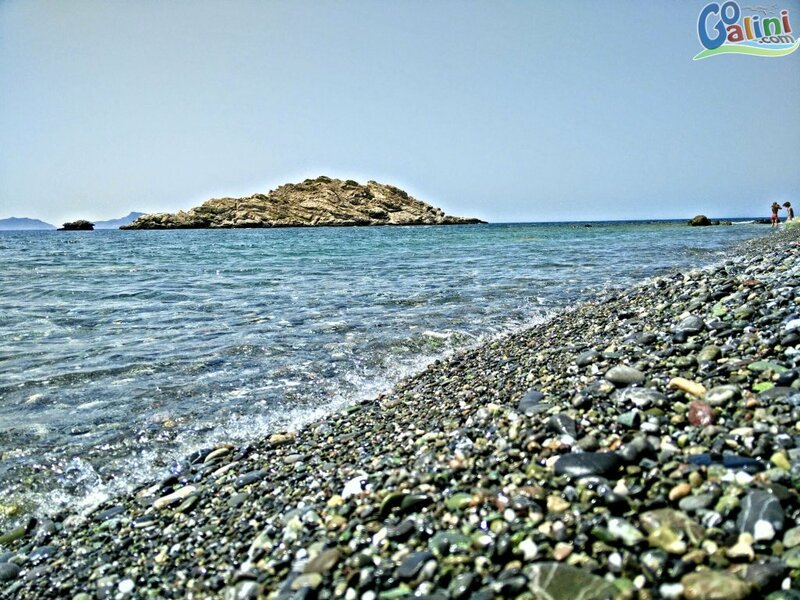 The Prasonisi Beach is lonely pebble beach with clear, blue water on the South Coast of Crete near Agios Pavlos Beach. 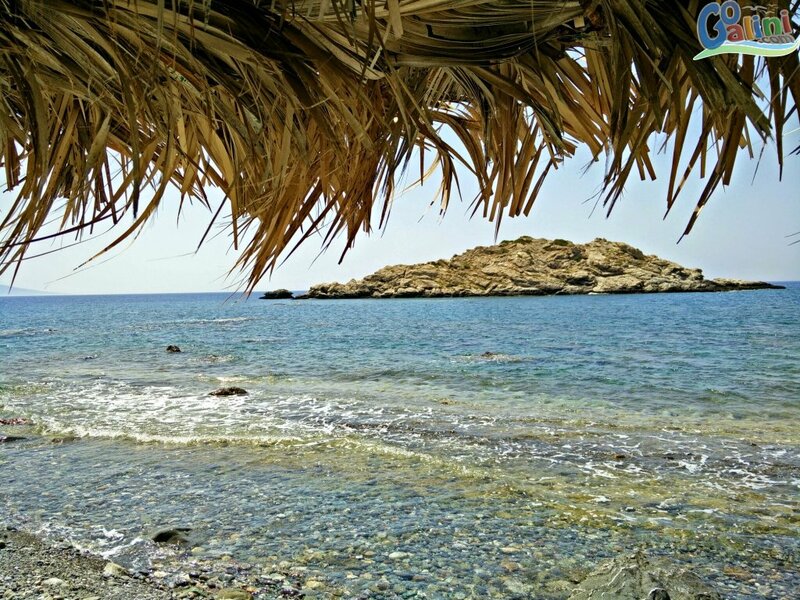 Prasonisi beach share the name with the small islet just 80m from the shore, Prasonisi in Greek means "leek Island". 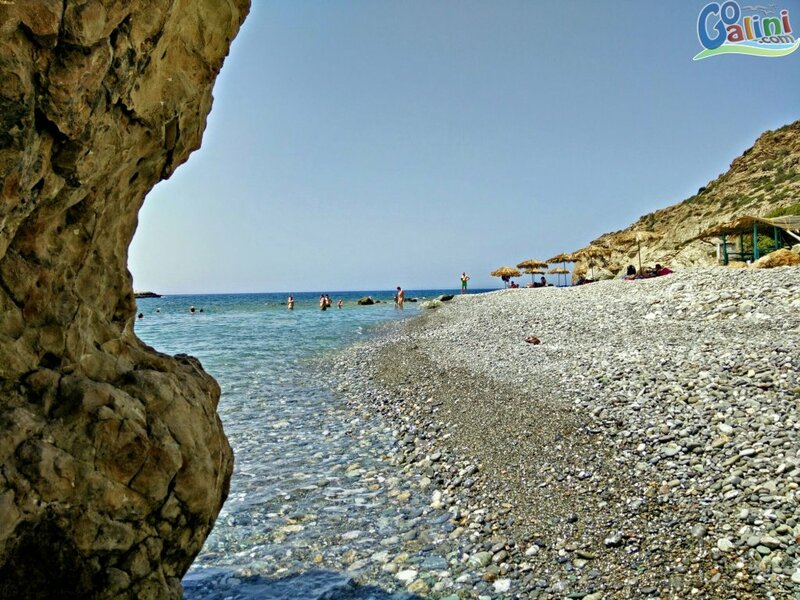 Because of it's seclusion the beach is kept clean and almost private for it's visitors. 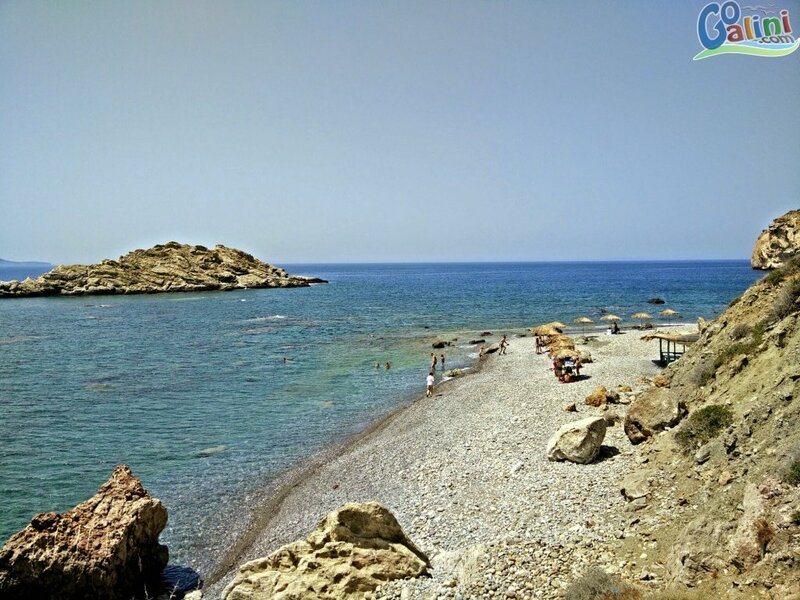 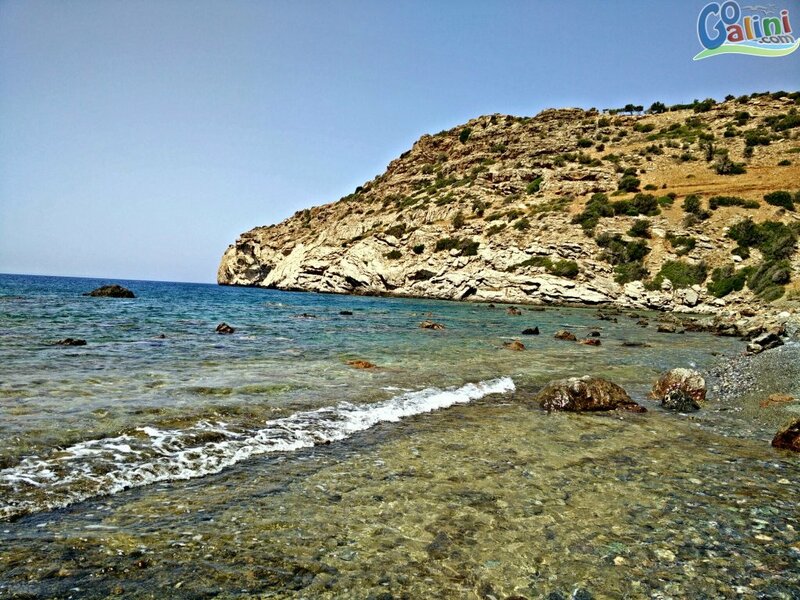 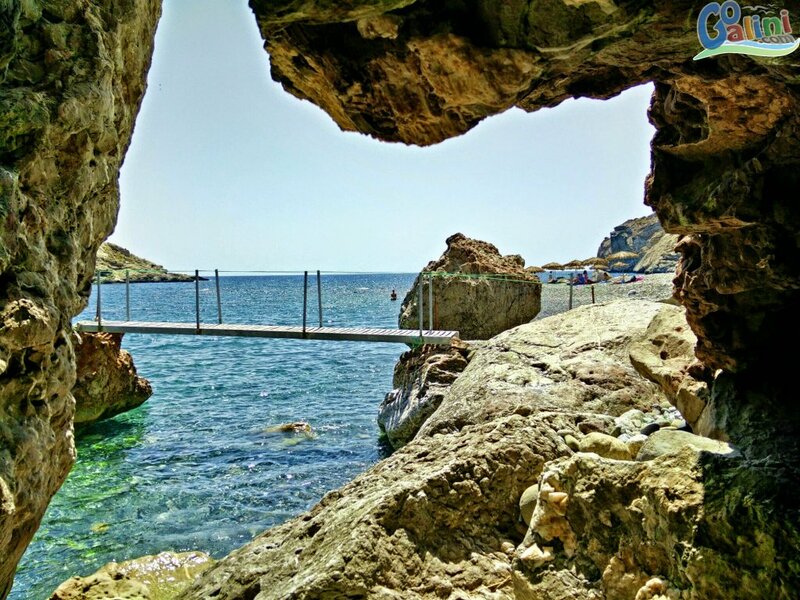 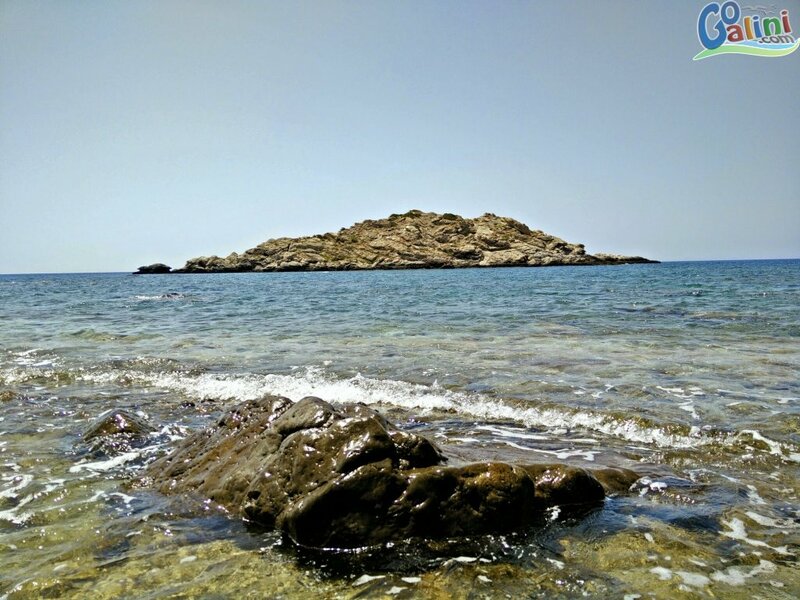 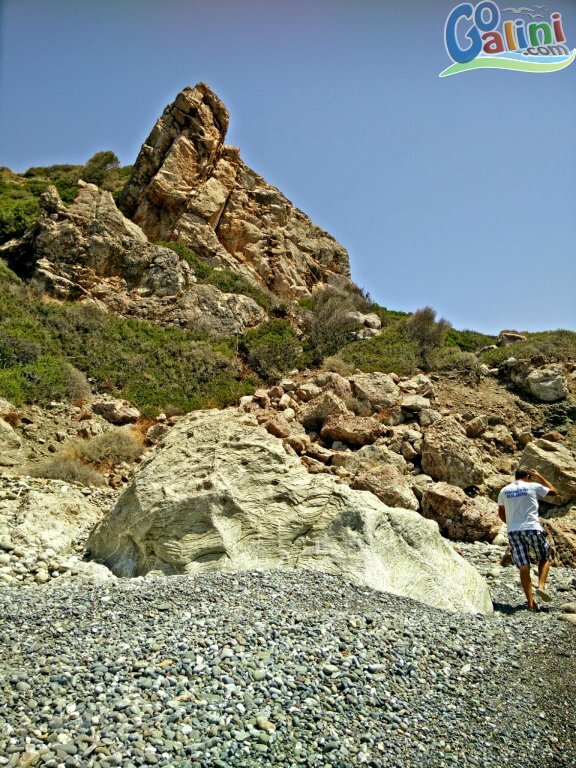 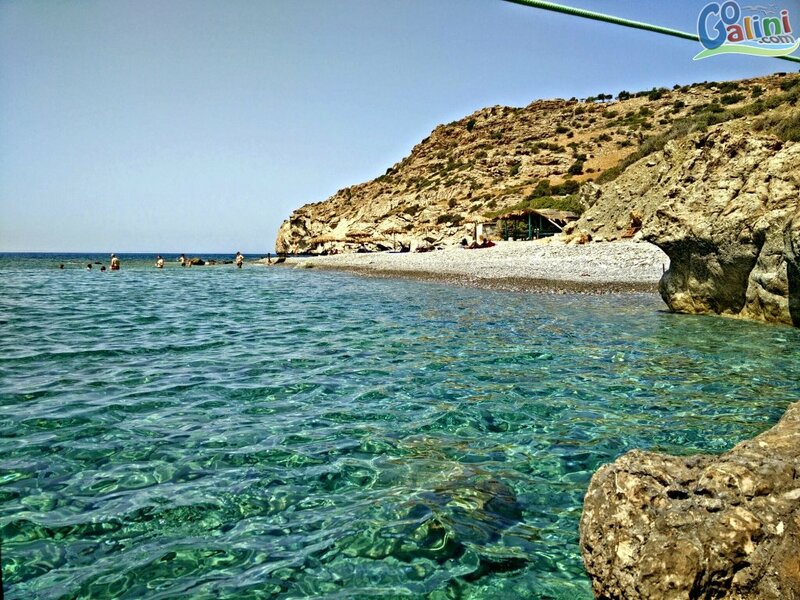 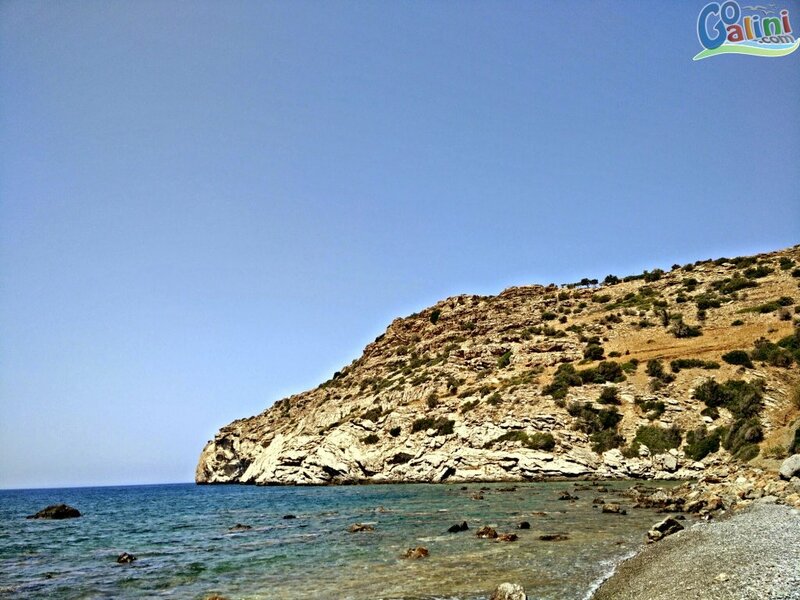 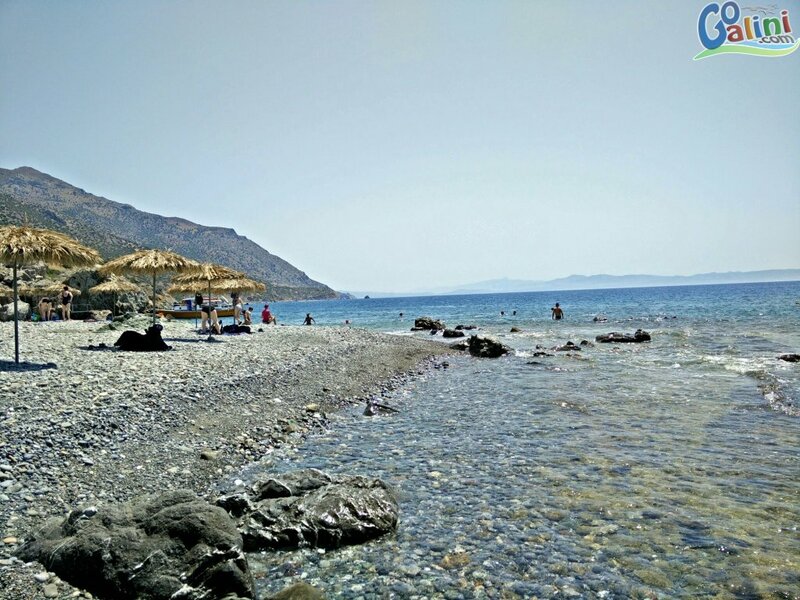 You can visit Prasonisi by car but there is an offroad part to get there, also there are daily cruises from Agia Galini that reach the beach for a few hours everyday.